Teresa Nielsen Hayden was born Teresa Nielsen on March 21, 1956 in Chamberlain SD, and grew up in Arizona. 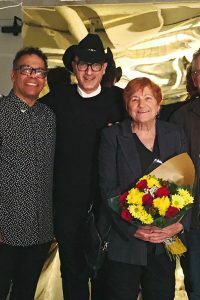 She became active in fandom in the mid 1970s,and with her husband Patrick co-edited the Hugo Award-nominated fanzine Izzard from 1982-87. 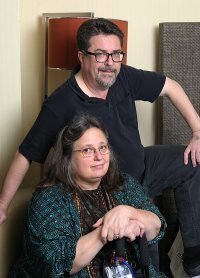 They both served on the editorial board of The Little Magazine from 1985-88 and helped found The New York Review of Science Fiction in 1988. She has worked in many areas of book production, was managing editor at Tor, and has edited comics and literary criticism as well as novels. She has been a consulting editor for Tor since 1990. In 1984 and 1991 she was a Best Fan Writer Hugo Award nominee. Her Hugo Award-nominated collection Making Book (1994) gathers a range of essays on the practical side of publishing, and miscellaneous other subjects. She is also known as a forum moderator, and in November 2002 invented disemvowelling. From 2007 to 2009 she was the community manager at Boing Boing. Patrick Nielsen Hayden was born Patrick James Hayden on January 2, 1959 in Lansing MI. He became active in fandom in 1975 in Phoenix, Arizona, and published and contributed to many fanzines in the 1970s and ’80s. 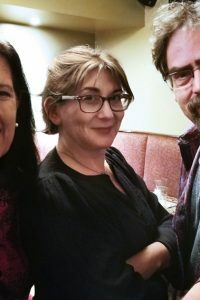 On moving to New York in 1984 he worked as an editorial assistant at the Literary Guild and alongside Teresa as an associate editor at reference publisher Chelsea House before joining Tor in the mid-1980s as an administrative editor. He is now a senior editor there and the editorial manager of Tor’s SF and fantasy line, and also edits short fiction for Tor.com. He edited all three volumes of the critically acclaimed Starlight original anthology series (1996, 1998, and 2001); the first volume won a World Fantasy Award. Other anthologies include Alternate Skiffy (1997, with Mike Resnick), New Skies (2003), New Magics (2004), and The Year’s Best Science Fiction and Fantasy for Teens (2005, with Jane Yolen). He was nominated for Best Fan Writer Hugo Awards in 1985 and 1986, and for Best Professional Editor in 1997, 1999, 2000, 2002, 2007, 2008, 2009, 2010, 2012, and 2013, winning twice. 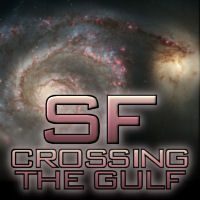 [sfadb.com: Patrick Nielsen Hayden] He also plays guitar and sings in the band Whisperado. Patrick and Teresa married in 1979, and took the joint last name Nielsen Hayden. They helped run the 1978 Worldcon and the 1999-2001 Minicons, and were Trans-Atlantic Fan Fund delegates at the U.K. for the 1985 Eastercon. They run the popular blog Making Light and teach every year at the Viable Paradise writing workshop. They published Samuel R. Delany’s Wagner/Artaud: ‘‘A Play of 19th and 20th Century Critical Fiction (1988) through their Ansatz Press. In 2003 they were joint winners of a Skylark Award for their contributions to SF. They live in Brooklyn. TNH: ‘‘’We are snotty elitists, neener neener.’ We were partly inspired by The Pretentious Science Fiction Quarterly. So that was fun. TNH: ‘‘We need both kinds. 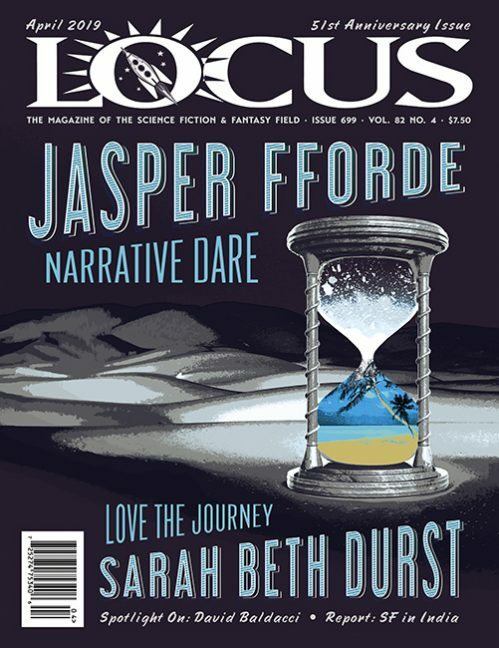 Read the complete interview, and biographical profile, in the May 2013 issue of Locus Magazine. Photo by Beth Gwinn. Smart people. Wish I knew them. . .oh wait. . .